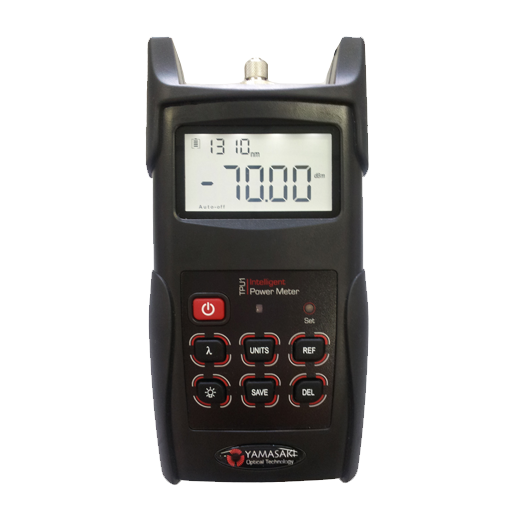 The TPU Series Intelligent Power Meter supports Wave ID which allows the unit to automatically detect the incoming wavelength transmitted by the TLU series Laser Source and adjust itself accordingly. 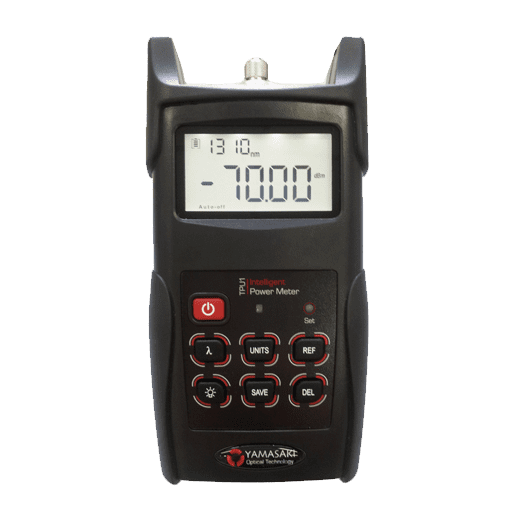 Additionally the TPU Series has the ability to identify tones generated at 270Hz, 330Hz 1KHz & 2KHz to assist in fault finding and fiber location. The internal memory holds up to 1000 results which can be down loaded through the USB port and onto PC with the included reporting software.